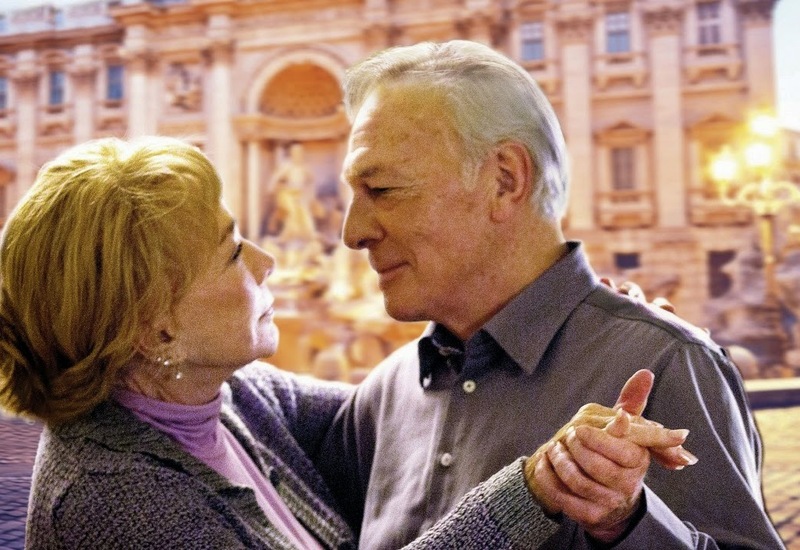 Christopher Plummer and Shirley Maclaine star in upcoming octogenarian romcom Elsa and Fred - and we must say the first trailer has charmed us to bits. The mere combination of Plummer and Maclaine makes Elsa and Fred a must see, however, there also appears to be plenty of wit, charm and tugging at the heartstings to boot. Expect a packed supporting cast that includes: James Brolin, George Segal, Marcia Gay Harden, Scott Bakula and Chris Noth. 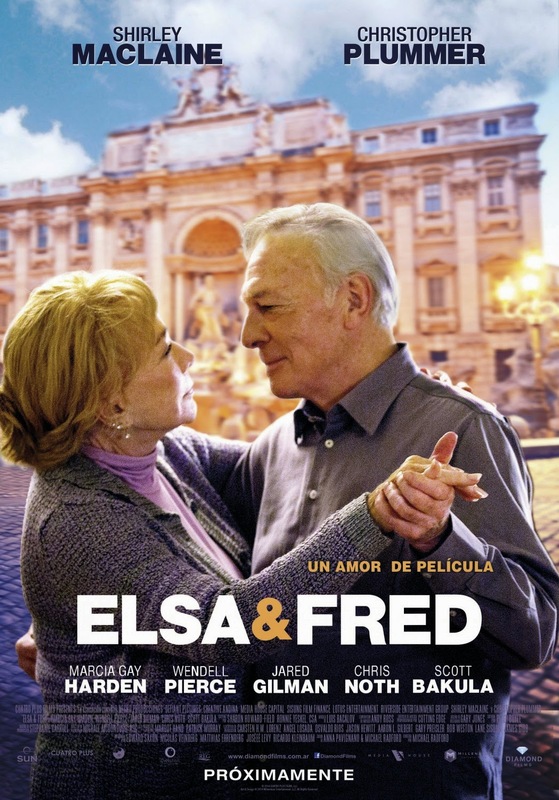 Elsa and Fred is the story of two people who, at the end of the road, discover that it's never too late to love. After losing his wife, Fred (Christopher Plumer) feels disturbed, confused and alone, so his daughter (Marcia Gay Harden) helps move him into a small apartment where he meets Elsa (Shirley Maclaine). From that moment on, everything changes. Elsa bursts into Fred’s life like a whirlwind, determined to teach him that the time he has left to live—be it more or less—is precious and that he should enjoy it as he pleases. Elsa and Fred is directed by Michael Radford. It hits US cinemas from the 6th of November. Expect a 2015 UK release.